Voice of Judah Israel is a prophetic voice in the Land that is proclaiming the Good News to the people of Israel, reaching out to feed and clothe the poor, planting and cultivating congregations, and raising up a generation of servant leaders. 90% of Israelis in the south of Israel have never heard the truth of the Gospel and have no access to the New Testament. Voice of Judah is focused on meeting the spiritual and physical needs of Israelis. They provide clothing, food, and household items every week to more than 500 families, widows, holocaust survivors, single mothers, and Ukrainian refugees. Voice of Judah is also mentoring young leaders as they are seeing a boom in youth who are passionate about knowing and serving Jesus. 100% of your gift goes directly to Voice of Judah. 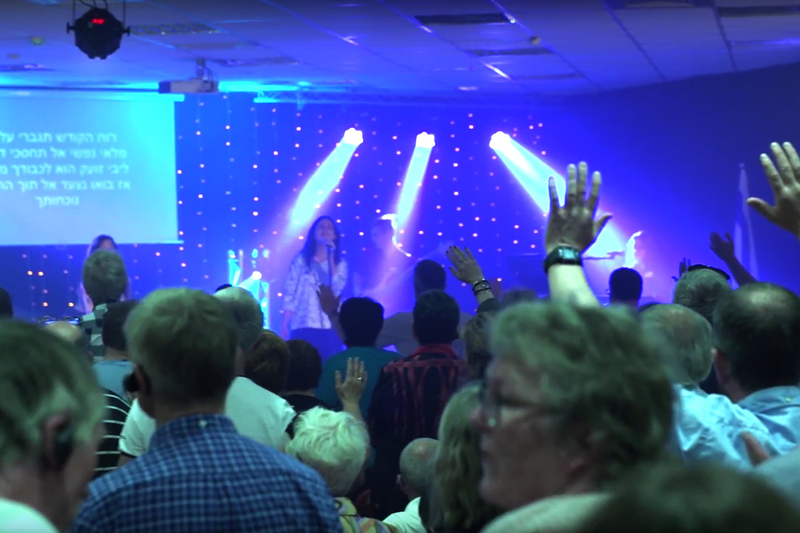 Voice of Judah was founded in 2005 as a small Hebrew-speaking, Messianic congregation, which has grown into a vibrant, dynamic, community in the heartland of Israel that is focused on meeting the spiritual and physical needs of Israelis. Voice of Judah is restoring the ministry of the first apostles, by planting a network of local congregations who are passionately revealing the love of Jesus through practical care and sustenance. 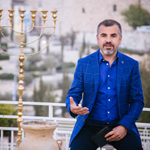 Pastor Israel Pochtar has a deep passion for reaching Israelis with the Gospel, reconciliation between Jews and Arabs, and helping the poor and needy. He personally mentors emerging leaders in his congregation, empowering them to go forth, plant new congregations, and meet the practical needs of people. Pastor Israel teaches regularly in various Bible schools and travels throughout the world to share about God’s work in Israel.